Kingdom Trust is an independent qualified custodian regulated by the South Dakota Division of Banking. We specialize in unique and innovative custody solutions for individual investors, investment sponsors, family offices, advisory firms, broker-dealers and various other investment platforms. We currently serve over 100,000 clients and have over $12 billion in assets under custody. We can custody taxable accounts as well. Kingdom Trust assists institutions and funds in ensuring investor transparency by providing a simple and cost-effective solution for Dodd-Frank and other regulatory and compliance issues. Our people and our technology make Kingdom Trust the best customer service provider in our business. We pioneered online account opening for the Self-Directed IRA industry by offering the first online account opening system. In just a few minutes, you can fill out and submit our simple account form, and we require no initial physical paperwork nor a wet signature. Our team members are friendly, knowledgeable and dedicated to you, and each understands that your experience is most important. Our Client Service Representatives act as your guides through the account opening, funding and initial investment processes. Our Business Development team creates lasting and successful relationships with our clients, and our dedicated Operations and Accounting teams handle transactions promptly and efficiently with the utmost attention paid to the needs and requests of investors and advisors. Our policies dictate that all uninvested cash is deposited daily into a demand account at a bank(s) of our choosing. 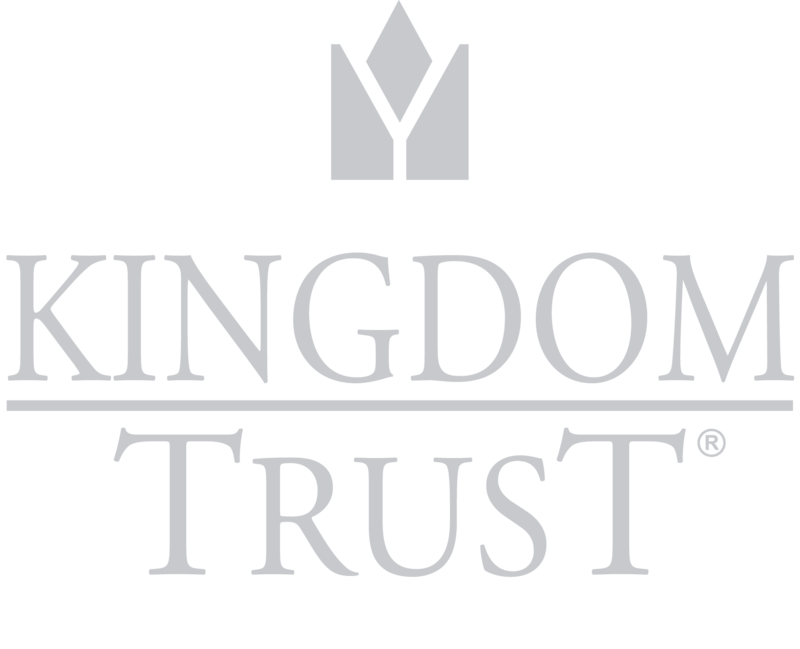 Kingdom Services is the administrative arm and sister company to Kingdom Trust. 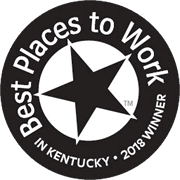 We are a Kentucky Limited Liability Company located in beautiful Murray, Kentucky. The executive staff at Kingdom Services/Kingdom Trust consists of experienced and competent industry professionals, and our Board of Directors is comprised of accomplished business leaders that conduct themselves and their organizations with the highest level of integrity. Our service providers help Kingdom Trust deliver unmatched service and security to you, our most valuable asset. We invite you to explore our site and learn more about us as a qualified custodian and the many opportunities available to you via a Self-Directed IRA.